1) DIMENSION & SHAPE: Approx dimensions are fine. If you need help determining size and shape, I will be glad to help! 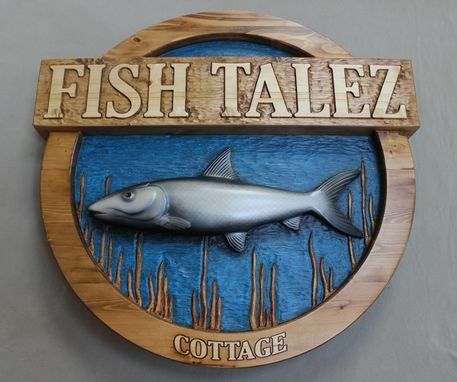 2) LOGO/ART: Do you have art of logo to be carved into the wooden sign? Include details and / images if available. 3) TEXT: Text as it will appear on the sign. 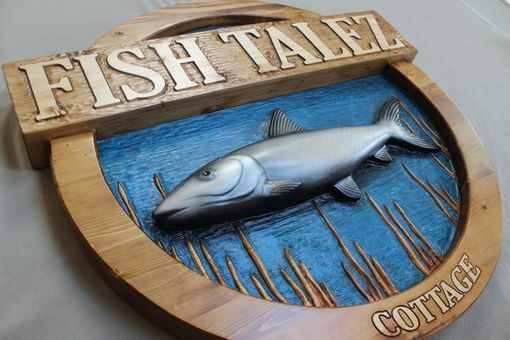 REGARDING COST: Custom signs start at $250. Average signs range in-between $500-$800. Please message for a free and no-obligation quote. TIMING: Custom signs require approx 1-6 weeks depending on variables. Please share your timeline. 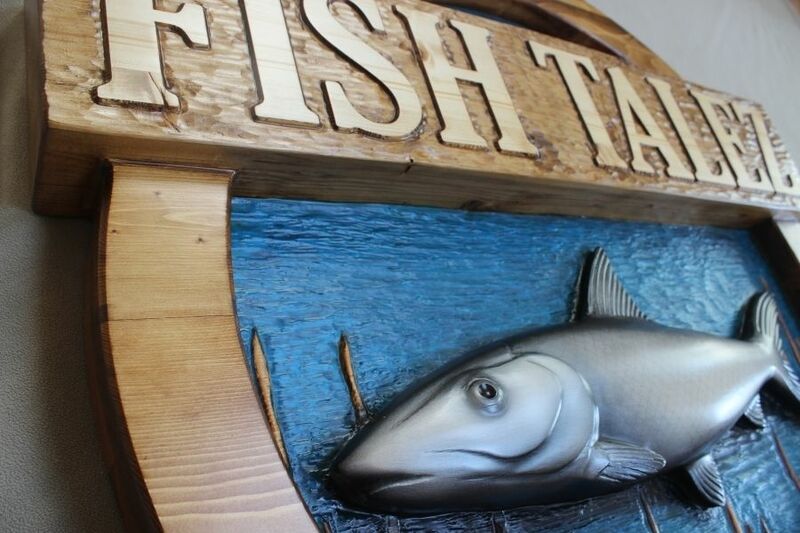 Providing the most impressive wooden signs around! Thanks for visiting!